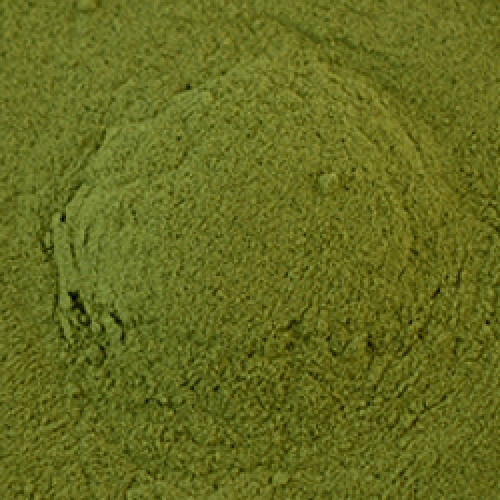 Alfalfa leaf powder is very rich in vitamins and minerals due to its extensive root system. Alfalfa leaf is used in baths to relieve fatigue, muscle tenderness, and the pain and inflammation of rheumatism and arthritis. Add alfalfa leaf to bath teas, bath salts, milk baths and body wraps.